O nebs Foundation, Inc. (OFI), a registered 501(c)(3) non-profit organization is committed to enhancing the quality of life of children. Our core philosophy is to mine for academically gifted youths from local villages to transform these hidden gems into global scholars academically and multi-culturally equipped for higher learning to prepare to engage the world. We are developing a full service Educational institutions that serve children and youths from 18 months to 17 years old. We give every child equal opportunity to affordable and quality education irrespective of background, social status or race. We focus on infrastructure and human capital development. We aim to create a sustainable and successful Educational system in that educates and empowers children by providing free and quality education with special focus on needy children. O’nebs Foundation Academy Students on a two weeks excursion trip in the United States. O’nebs Foundation Sponsored International Students Excursion Trip. Join our community and receive monthly updates on our activities . To give every African child equal opportunity to affordable and quality Education irrespective of background, social status and race. 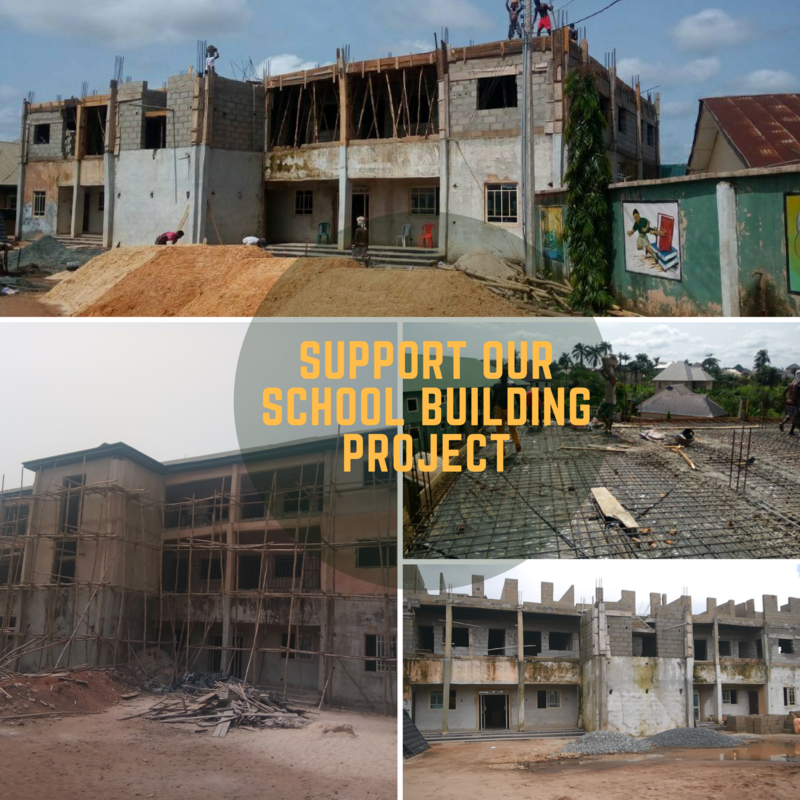 We are determined to improve the academic quality and learning environment in O nebs Foundation Academy Schools and other adopted schools in Africa by holistically creating world-class basic Education system backed by innovation. 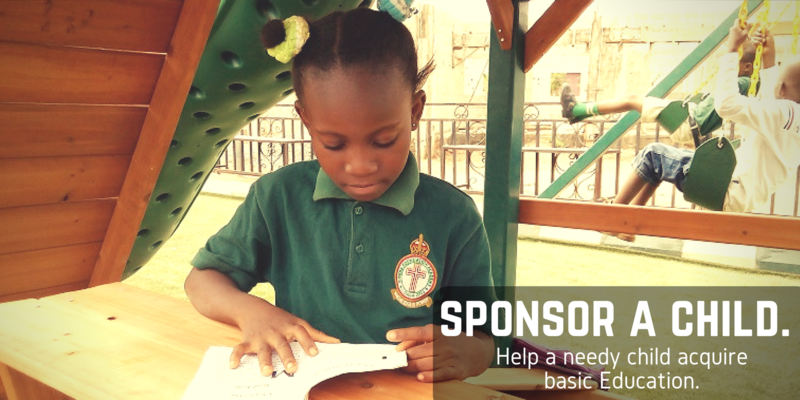 We want to ensure that children from less privileged homes receive funding covering tuition, accommodation, feeding, books as well as other study materials. You can Trust us with your donations. 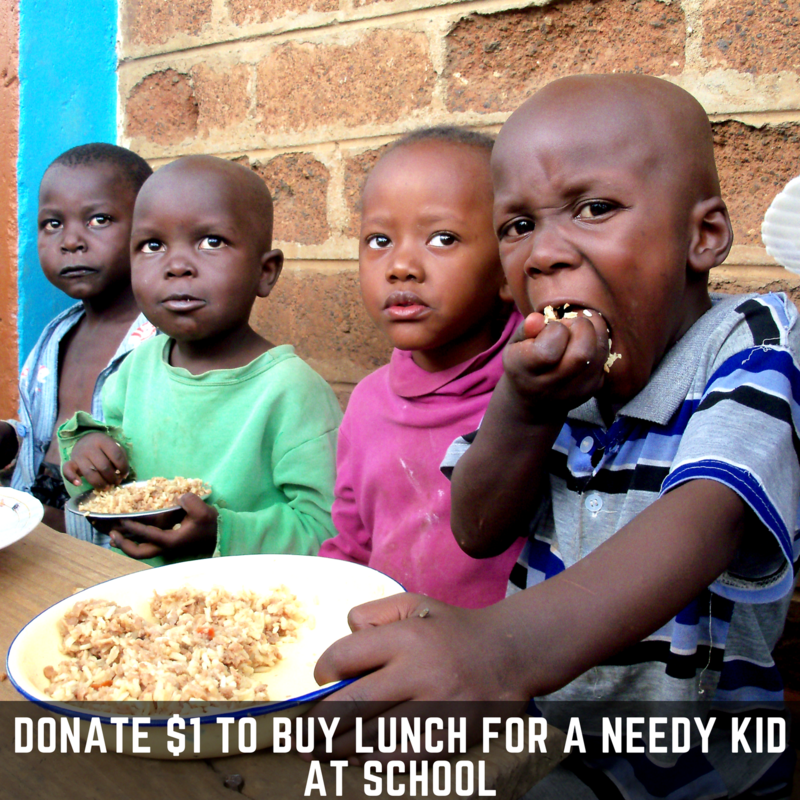 O nebs Foundation Inc. is a 501(c)(3) organization. Visit Us: 599 Stuyvesant Avenue, Irvington NJ 07111.